Create a Storbie store and your online checkout can be integrated with eWAY for quick and secure online payments. Storbie is the perfect way to set up and manage your own online store, and each store is already integrated with leading payment provider eWAY. eWAY enables your customers to pay you quickly and securely using their credit card. 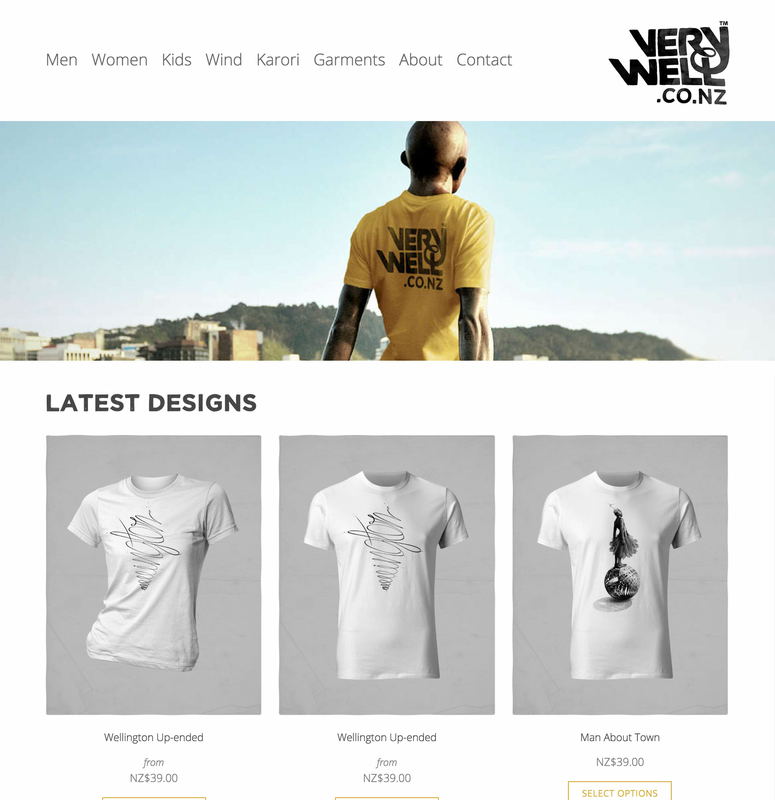 Storbie + eWAY makes selling your products online easy. eWAY is changing the way businesses get paid. After all, any gateway can provide you with technologies for taking payments. But that’s all they are: technological. eWAY is taking payments further — because we take them personal. By processing billions in payments every year, eWAY proves that secure, reliable payments are the result of helpful people who get you set-up simply and answer your questions quickly. eWAY offers tens of thousands of merchants all over the world a safe and frictionless all-in-one solution which is a cornerstone to ecommerce growth and success. View and compare eWAY pricing plans here. 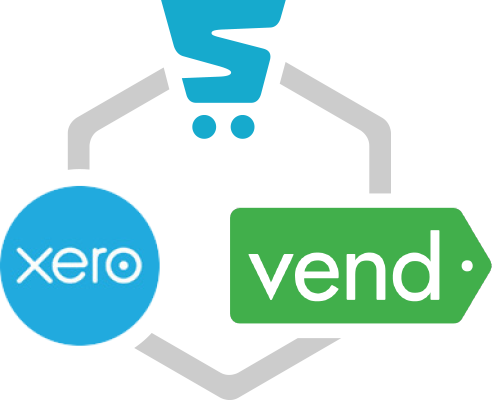 Storbie is also integrated with the Xero accounting and Vend point of sale systems giving you the perfect end-to-end solution for your business, from the shop floor, to online to the back office.